Times are tough right now, especially in the graduate market and for people aged under 25. There is a general downwards trend throughout most western countries and that economic downturn has hit every single industry. Some have, of course, suffered more than others. For example real estate and high street retail were some of hardest hit but some others have managed to do a better job at keeping their heads above water. There is one industry however, that I didn´t initially consider… one which, unbelievably in the current economic climate, is developing. That industry is the TEFL market (teaching English as a foreign language). When I started university in 2009, a year after the recession had begun in the UK and Europe, I said to myself , “Wow, I'm glad that I am not graduating now”. I made such a statement as I thought that by the time I had graduated, the economic cycle would have changed and the future would be looking up. Not that I was an economics expert, but that’s what everyone was saying- wishful thinking. We were mistaken. There I was in the summer of 2012 graduating into an almost static economy, with nothing to look forward to apart from the Olympic Games. What was I going to do? I had a Marketing Management degree with a decent classification, but I found that there were around fifty people applying for every one position. By August I still hadn´t had any luck. I could have done a Master degree or found an entry level job, but I really wanted to begin my actual career. A family member then suggested teaching English abroad and when I researched the market I found that in every single country where native-speaking English teachers were common, the marketing was expanding. Year on year the amount of people learning English as a second language around the world rises. English has become widely accepted as the language of International business and therefore with ongoing globalization (distances in effect become shorter due to technology and international trade) English has become very important. This has filtered down to young learners and to non-English speaking adults, creating a high demand. It is estimated that the number of learners will double from 1 billion to 2 billion over the next ten years and there are not many industries that you can say that about. Certain countries such Turkey and South Korea have recognized the importance of teaching English at state level and have put initiatives in place to increase the number of English teachers year on year. I saw the opportunity. I took an accredited TEFL course in London over a four week period all the while searching for positions. 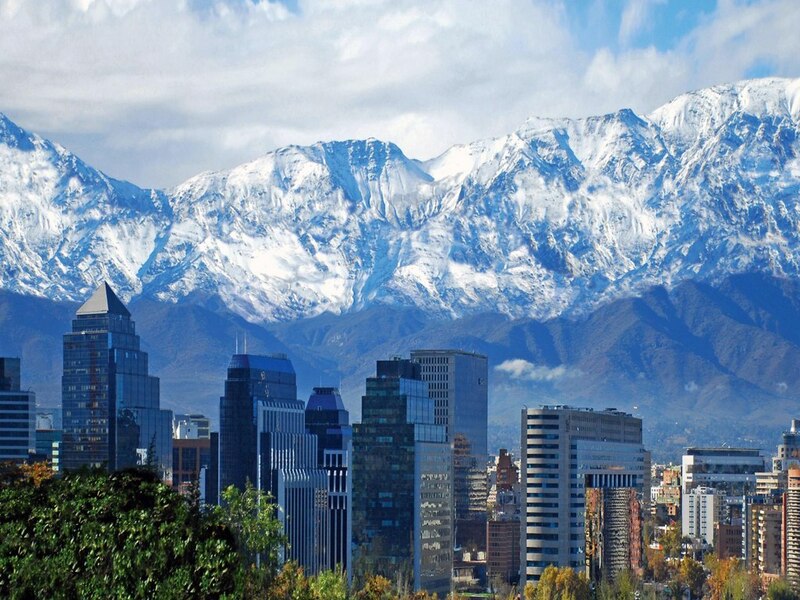 Having a recognized TEFL certification and a BA degree stood me in good stead and in October 2012 I secured a position via a telephone interview in Santiago in Chile on a 12 month contract. And that is where I am now. It’s been a great experience so far both in the classroom and social wise. 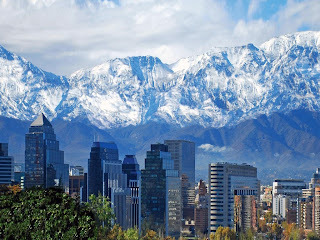 Santiago is an exciting city and I´ve managed to learn some Spanish too. In the current times, one of the most important factors that employers look for is experience. However it is a vicious circle: how can you gain experience if you can´t get a job? The TEFL market is not one that I initially considered but is more of the few industries that has allowed me to gain professional and life experience, which, whilst the crisis looms on, is priceless. Why Do Schools Use Crummy Books?